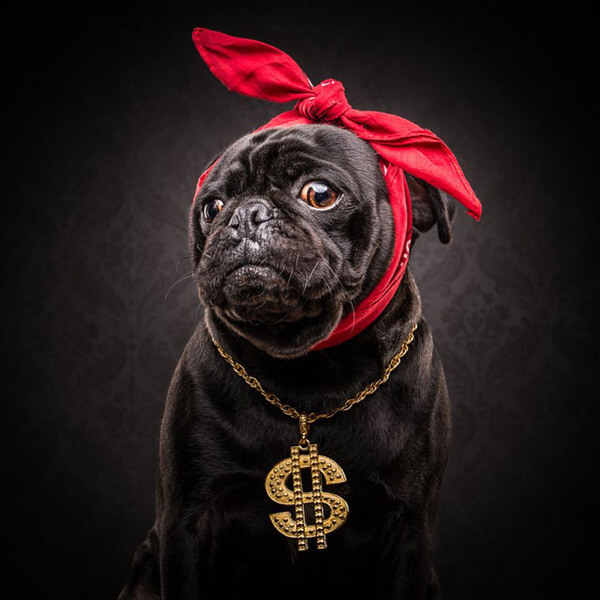 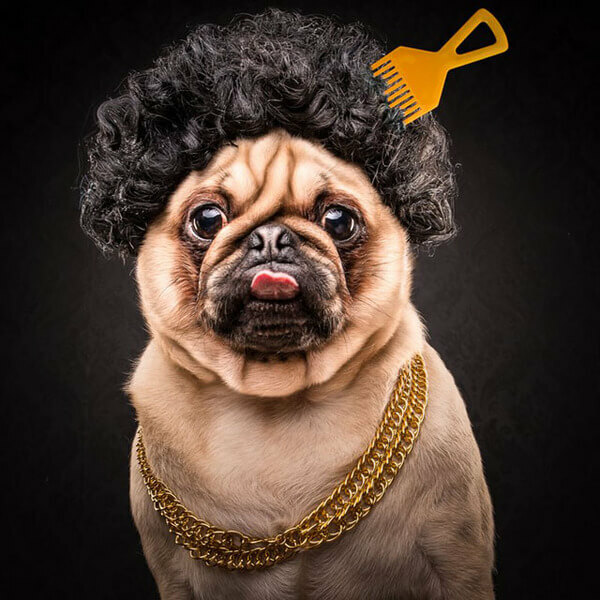 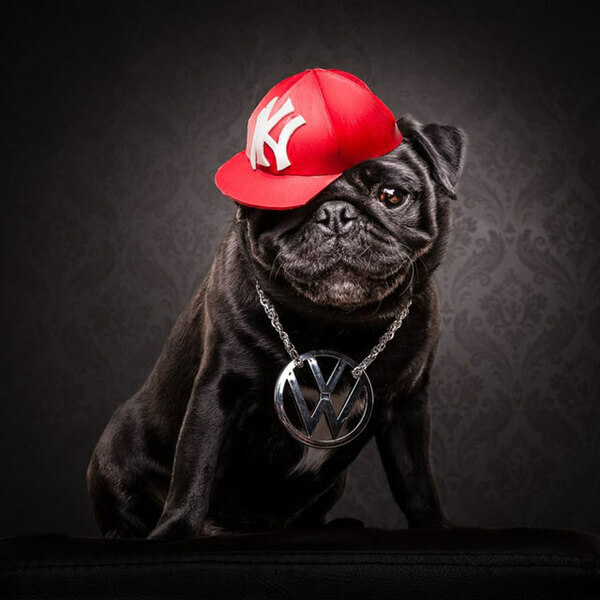 An Australian-based dog photography studio run by Adam Jackman-Moore which is called The Dog Photographers features in his Photo project, The Pug Life where the cute and lovely pugs portray the Hip-Hop Icons of the 1980s and 1990s. 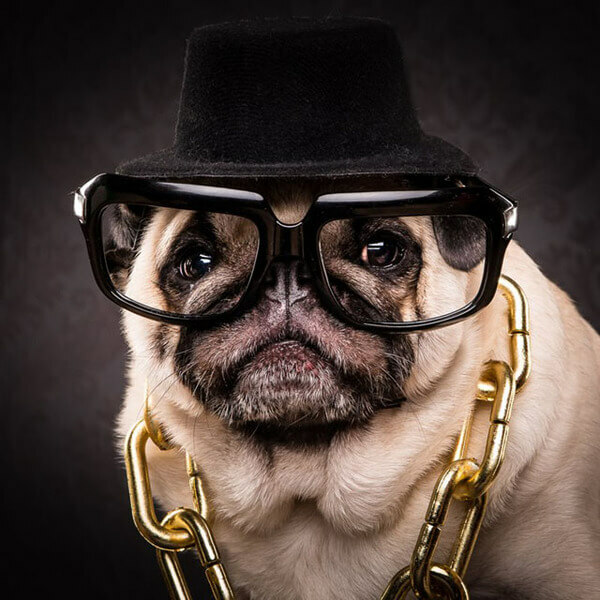 Each pug is named according to the hip hop artist they portray. 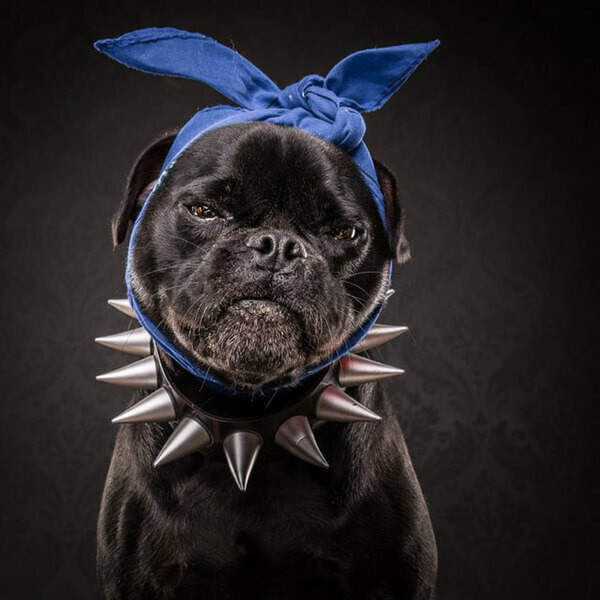 Jackman-Moore’s inclination to hip hop culture and his adoration to pugs inspired him to do this project showcasing the human-side like of this breed of dog that will absolutely impress pug-lovers out there. 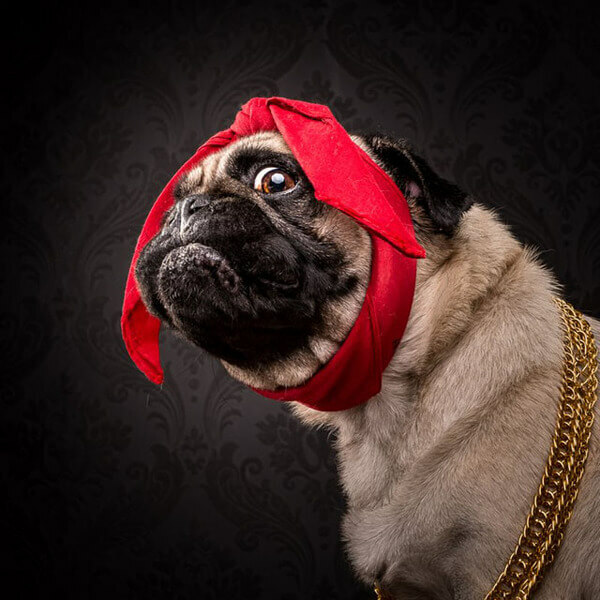 They really look adorable in their photos and it seem like they are enjoying it. 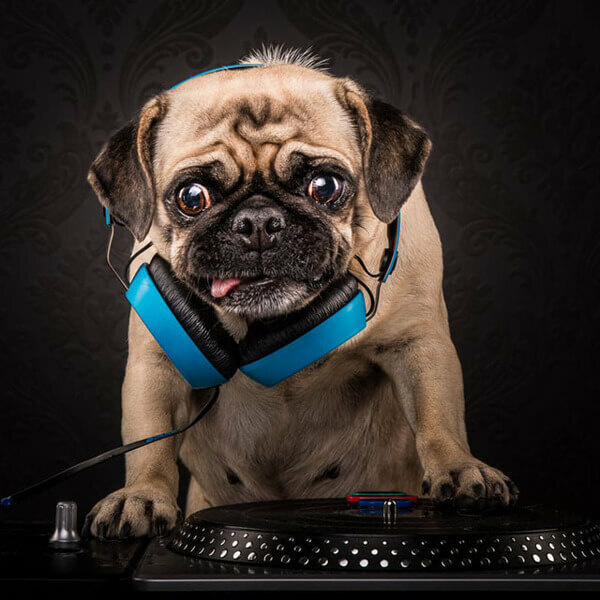 They almost perfectly showed the icons’ facial expressions. 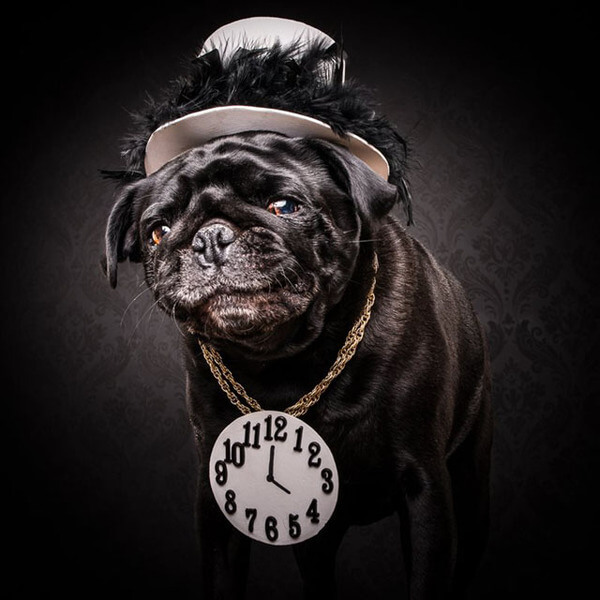 “This is purely a fun project on a slightly left from center subject matter,” Jackman-Moore said. 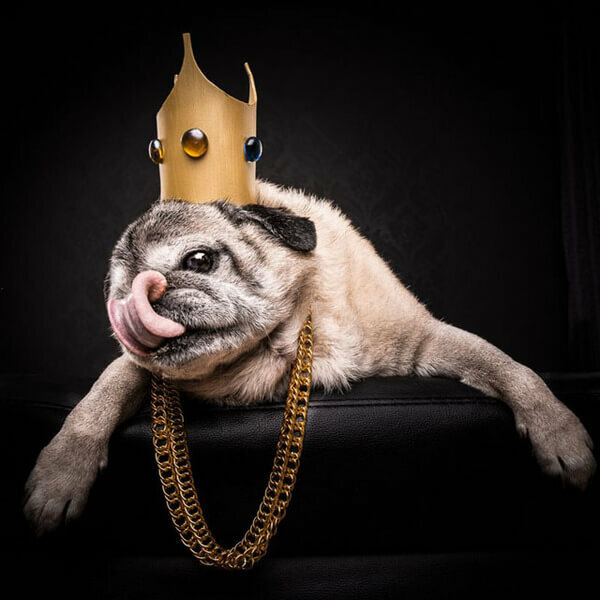 Here are the photos of the pugs in this photo project.